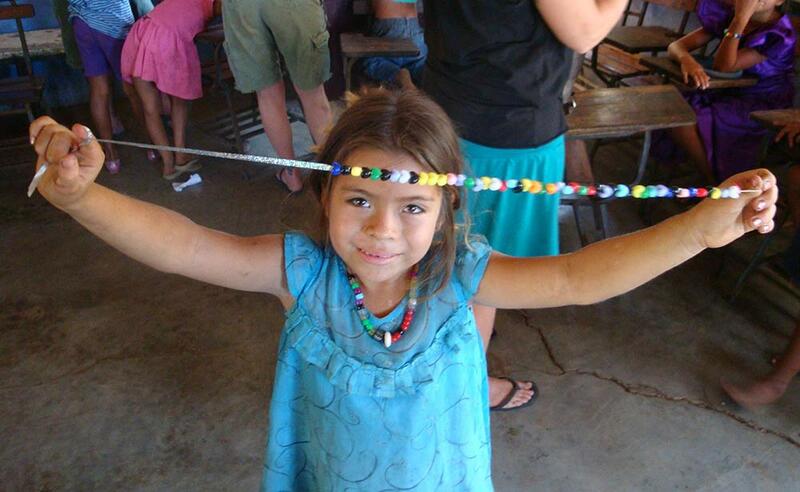 Los Cardones promotes an entire ecosystem of community development projects. Our guests are encouraged to participate in a wide-variety of projects that benefit the local community. We use art as a medium to teach social, cultural and environmental values through free art classes, crafts and workshops. We teach our students about self-esteem, the environment, health issues, children’s rights, and how they can play an active role in the improvement of their community. During this privileged time we practice English skills. Arte Accion has held weekly workshops in primary schools since 2007. We supply the local schools with books, school materials and infrastructure improvements. 2006-now: yearly donations of school supplies in four communities. 2009: start of our mobile library, offering weekly book lending. 2013: Collaboration with Leaders Today for the construction of a library & learning center in San Diego. The learning center now hosts our collection of 500 books in Spanish and educational games and serves as an additional classroom. 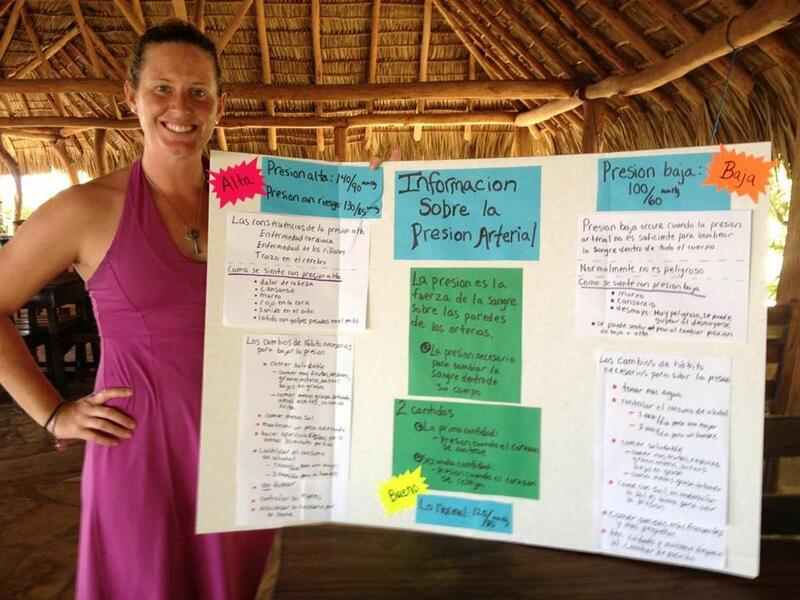 We are proud founding partners of Salud y Vida Community Health Workshops, a 501(c)(3) nonprofit organization developed to promote healthy communities in Nicaragua through interactive education with practical and sustainable applications. The mission of Salud y Vida is to increase the health education among the medically underserved communities empowering them with the tools to live a healthier life for them and their whole family. You can Donate here to support Salud y Vida. We also facilitate health clinics and workshops led by Students from Rutgers University. Since 2009? 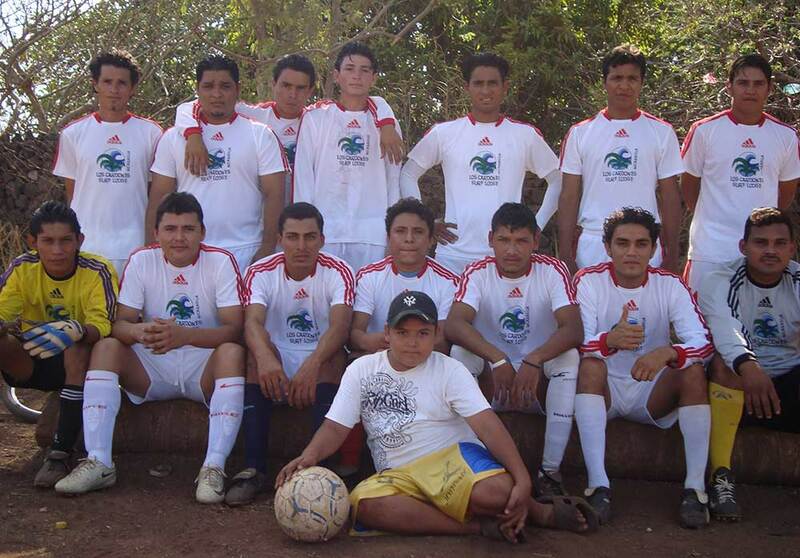 we’ve sponsored a variety of local sport teams and encouraged outdoor fitness programs. Our guests are welcome to join us and volunteer at Arte Accion and the lending library. 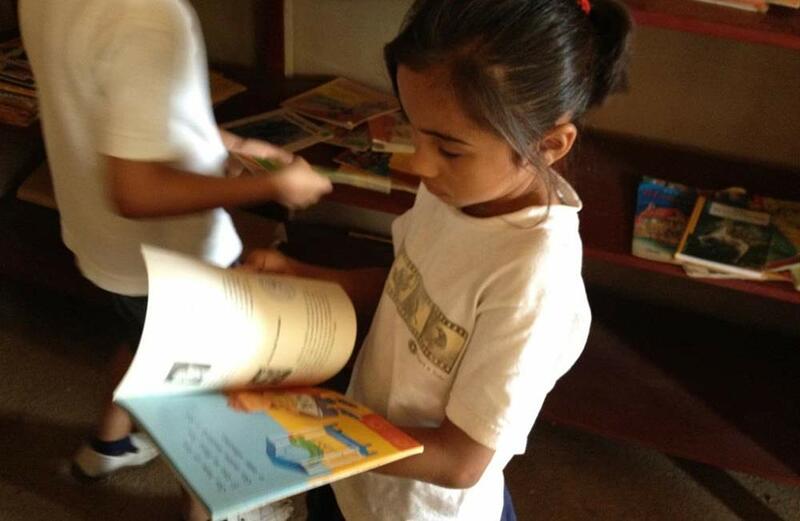 Donations of children books in Spanish and educational games are welcome. 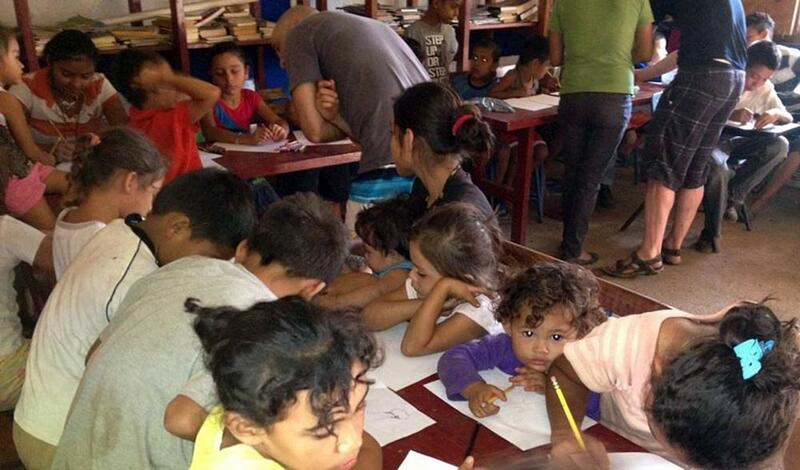 School, dental, and art supplies resource the local schools of California, San Diego, San Bartolo and Zapote. In an area that used to depend solely on sugar cane farming, we generate income and employment. 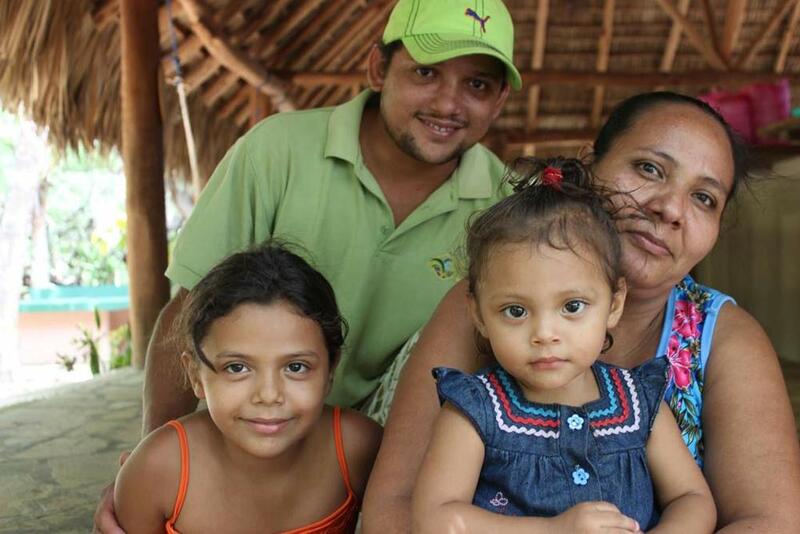 Los Cardones Ecolodge, Finca Del Mar, our construction and tree farm activities employ a total of 66 local men and women receiving stable, fair wages and professional training.